When LC King, a former colleague, invited me to visit her newly opened spa for a massage, my reply was typically and whimsically me. I told her in not so many words that spas were out of my league and that my experience of massages was limited to your humble barbero. While this was not necessarily true, neither was I a habitué of spas and other wellness centres. Truth be told, and I cannot really say why, I was under the impression that spas were either for women or the rich. Well, now I know that they are not. 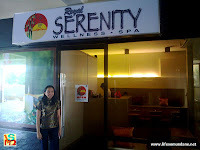 This afternoon, since I was feeling stiff from Sunday football yesterday, I thought that I would pay the Royal Serenity Wellness Spa a visit. It was a decision that I would not regret. First of all, the spa’s signature massage – a mixture of Balinese massage and traditional Filipino hilot – is priced similar to those offered by uppity barbershops and reasonably less than those offered by hotel-based spas. The difference to getting a massage in a barbershop is that at Royal Serenity, one gets it inside the privacy of a clean cubicle atop a real massage bed. 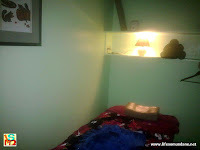 Whatever notions I had that spas were for women were quickly dispelled when I entered the cubicle and was shown a pair of boxer shorts and a sarong neatly folded atop the bed. 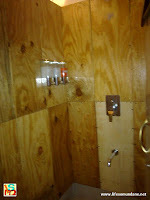 If I wanted to, I could have taken a steam bath and a shower at no added cost, LC told me. This was part of the service. It was hardly surprising because everything about the spa was about being professional, considerate and pampering to the customer. That was very thoughtful; as was the small locker in which I could stash my clothes and my valuables. I eyed the masseuse who was assigned to me with not just a bit of suspicion. She was young and pretty but petite. I honestly did not think that she had it in her to do all 5’ 9 ½” of solid muscle. Laugh if you must and yes, the love handles are the exceptions to the rule; but you get my drift! They do say that the best things come in small packages; and for such a little woman, the masseuse had a surprisingly firm – nay, strong – grip. I tried to engage in small talk initially; but soon the rhythmic stroking of my limbs was making talk redundant. It was so good I was falling into a stupor; and the piped-in classical Chinese music seemed to be retreating farther and farther into the distance. I had slipped into a semi-somnolent state that when the masseuse told me to turn over into a ‘prone position,’ it took me a couple of seconds to fully understand what she meant. She would have been better served had she instructed me, “Tihayâ!” That was how the wizened old hilots of yore would have done it. But I dutifully complied and once again surrendered myself to the hypnotic coaxing of her fingers and palms. The massage was mostly expert stroking and kneading with aromatic oil by professionally trained hands along muscle groups, with finger pressure on nerve points here and there along with the occasional stretching of limbs. How I could have used such pampering when I was still in top-level management, when I frequently went home with my temples pounding and the muscles of my neck and shoulders taut as a bowstring! Such stress in the workplace, LC told me, had not just a small part to play in the opening of the spa. Having left the school where we both worked soon after I myself took off, LC had gone back to the corporate world. The stress in the workplace had gotten to the point, she related, that it was affecting her back and shoulders and she was advised by her doctor to undergo physical therapy. Because work was starting to take a toll on her health, it was an easy decision to leave the corporate world and start a business of her own with her husband Mon. The choice of a spa as a business seemed obvious; but there was also the added motivation of wanting to be able to help others. The masseuses who were giving her therapy, LC told me, had intimated to her that they were being pressured to give customers ‘extra’ service. The ‘extra’ service did not mean a cup of tea. 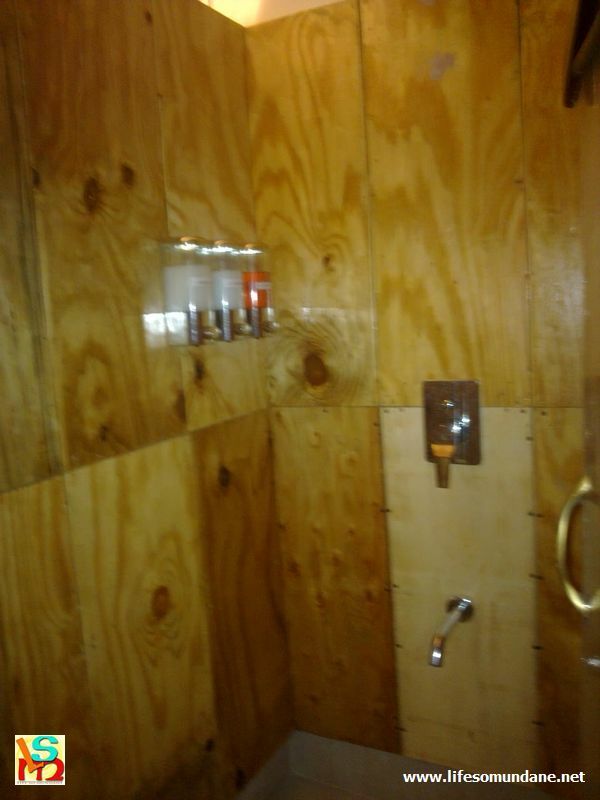 A spa would give others like them the opportunity to practice their skills with dignity. Because the emphases at the Royal Serenity Spa are healing and wellness, the masseurs and masseuses are undergoing continuous training that will ultimately give them certification by the Department of Health. After doing my head, face and shoulders – and oooohhh it was so good! – the masseuse told me that the session was over and considerately said that it would be a good idea to stay still for a few minutes before I attempted to get up. She was right. If I did not have an errand to run, I could have stayed on that bed like, forever! I was just a little concerned that the massage seemed to have taken little shorter than the 90 minutes that the brochure said it would take. That is, until I took a look at my watch after I had made the short trip to SM. It was already 5 o’clock and in fact the massage must have actually taken longer than 90 minutes! Time simply stood still while the it was ongoing! 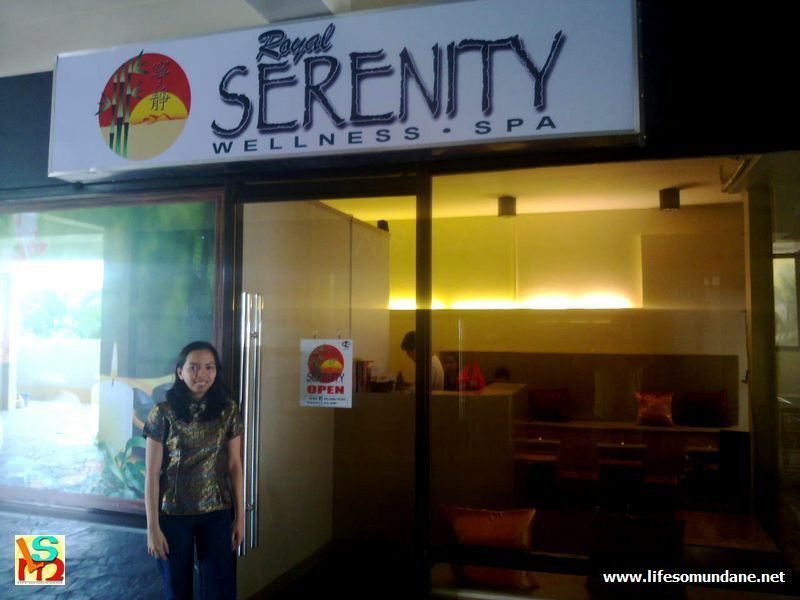 For those in Lipa who wish to pay the Royal Serenity Spa a visit, it is located at the ground floor of the Zen Building right beside Café Figaro. Apart from the signature massage, the spa also offers the walking bentosa massage and river stone massage. It also offers milk and honey body scrub, regenerating facial scrub, royal foot spa and royal hand spa. The spa operates from noon to midnight and may be reached by calling 0922-8877400. And this is not a paid advertisement.